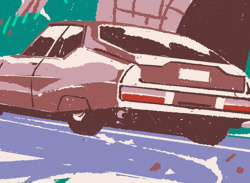 Embark on an immersive road trip through the gritty western coast of Italy during the roaring 1970’s. 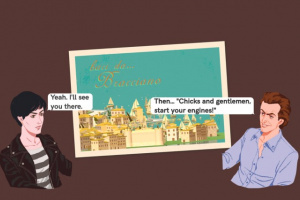 Playing as Lella, a bold, spunky woman, experience the sights and sounds of a tumultuous time in Italy’s history while uncovering events from Lella’s storied past. 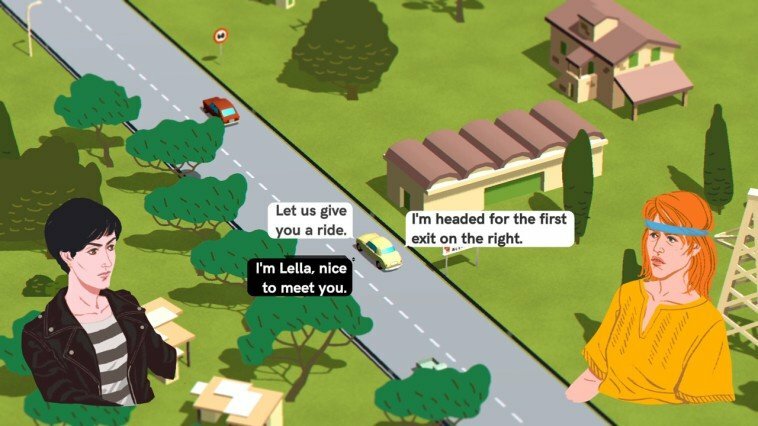 Take the road less travelled, while meeting an unpredictable cast of dynamic characters along your journey and making detours along the way. 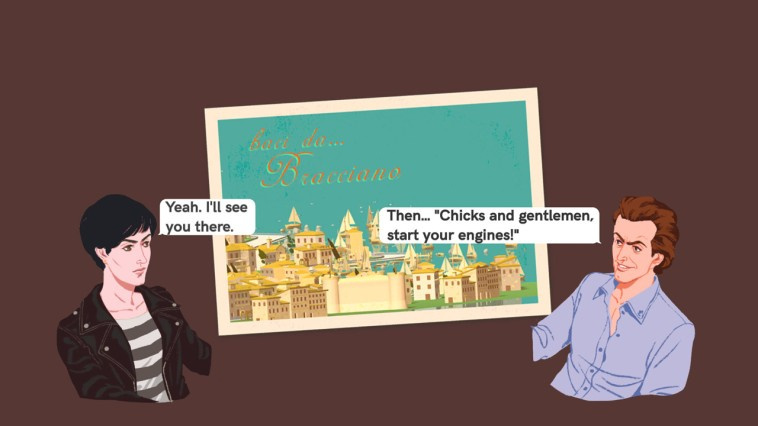 An interactive visual novel based on short moments in time during Lella’s travels, each playthrough ends with one of 16 different endings based on your choices. 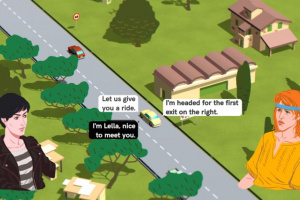 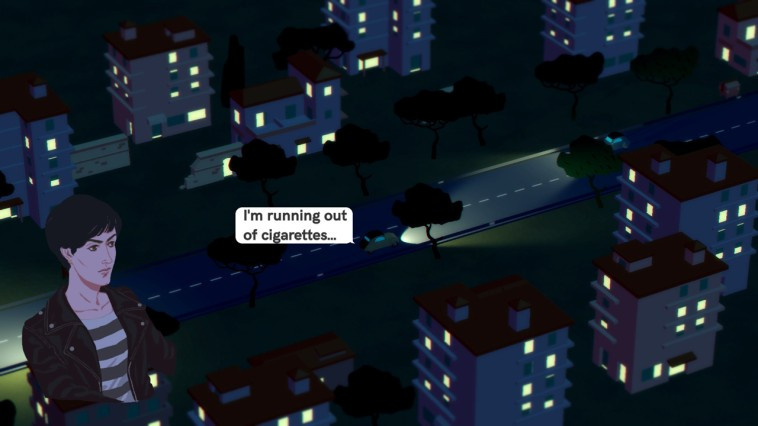 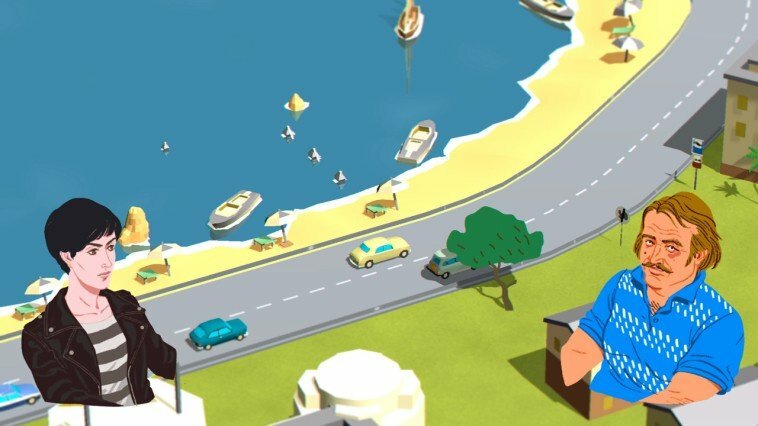 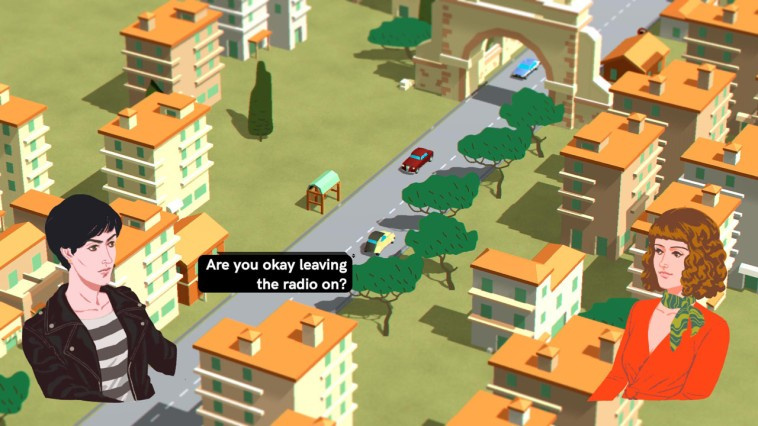 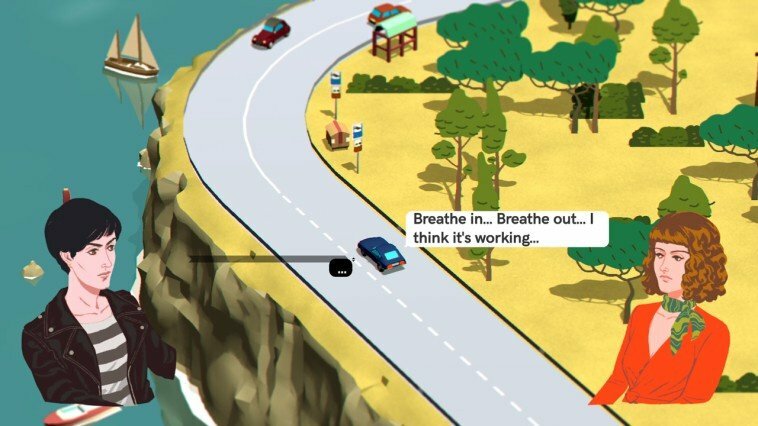 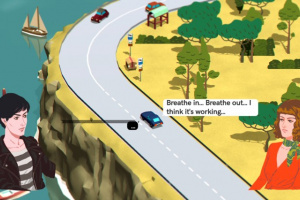 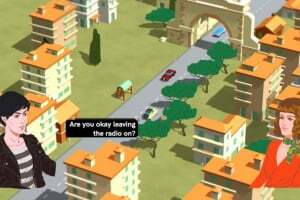 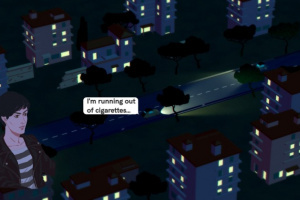 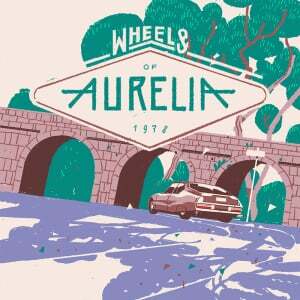 Travel across the famous Via Aurelia and discover a new side of Italy in a thought-provoking game about the road trip, not the destination.